The King Ready-To-Vape Vaporizer is not the average Vape Pen you come across on the shelve. Designed as an Innovative technology that is supported and developed from the highest grade DSCN0623-001materials and advanced technology, its unique design, slim sleek and portable to conceal and fits into pocket or bag. Its never-leak design and see-through extraction level window makes usage reliable and absolves users from the uncertainty or worry of trying to find the right level when on the go. 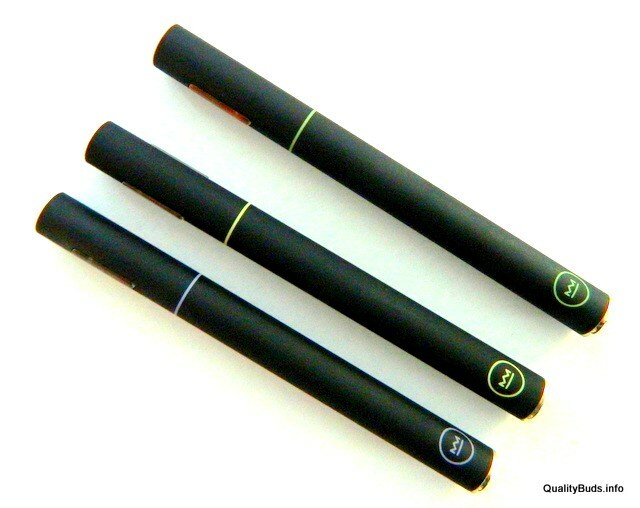 This portable device will deliver more quality vape experience and outstanding performance. In order to have access the Medical Cannabis Products and Services provided by our affiliated Exclusive Collectives you must provide Quality Buds with your doctors recommendation for medical cannabis, and a proof of California Residency (CA ID).